come with a jay walker one vehicle and a haunted gateway. 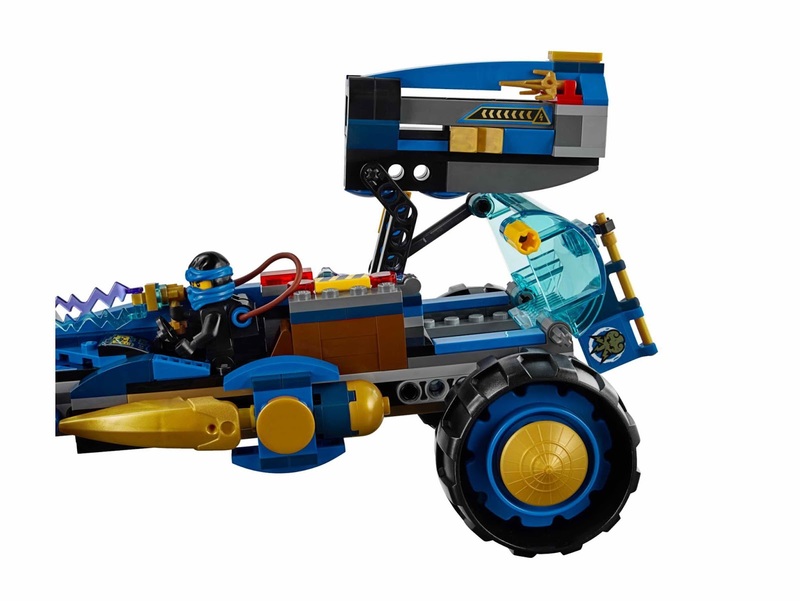 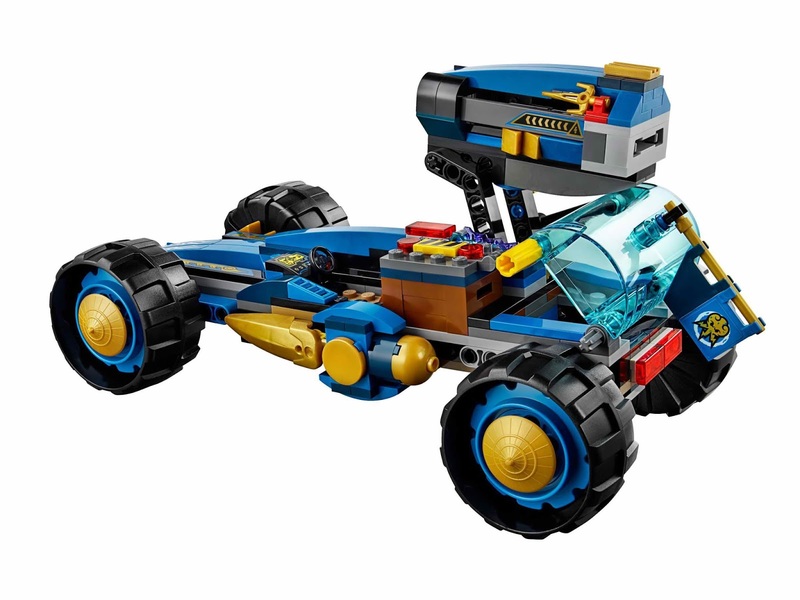 the vehicle has big wheels, a foldable disc shooting lightning cannon, ghostly green discs, a disc storage chest and an openable ghost prison. 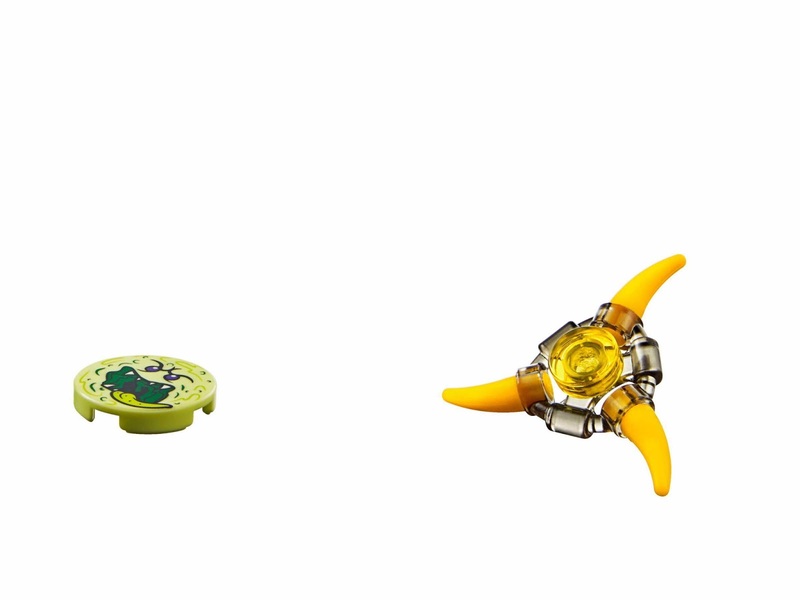 the gateway has a ghost disc shooter, a ghost disc storage and a detachable aeroblade. 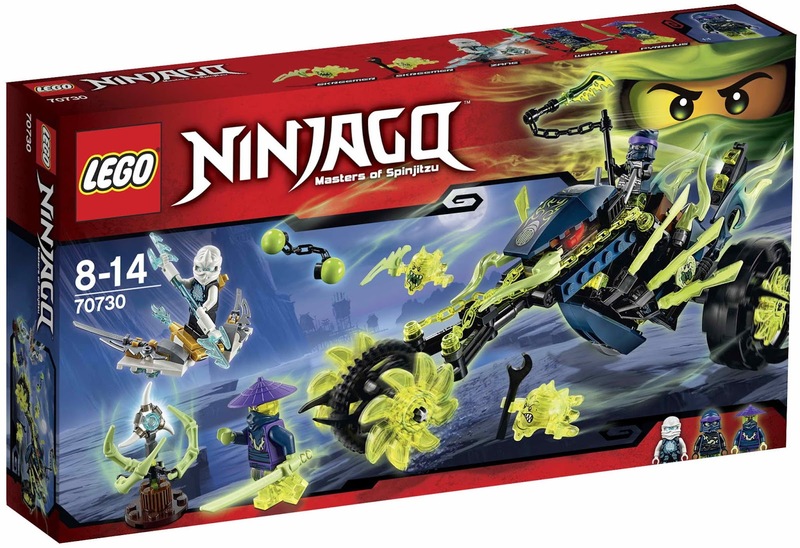 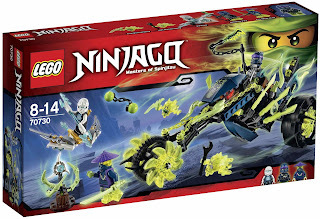 weapons included bansha’s double ended ghost master blade, ghurkha’s crossbow with arrows and wail’s ghost ninja kamas. 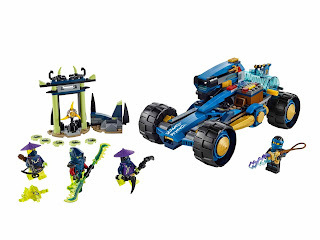 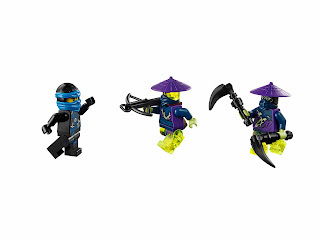 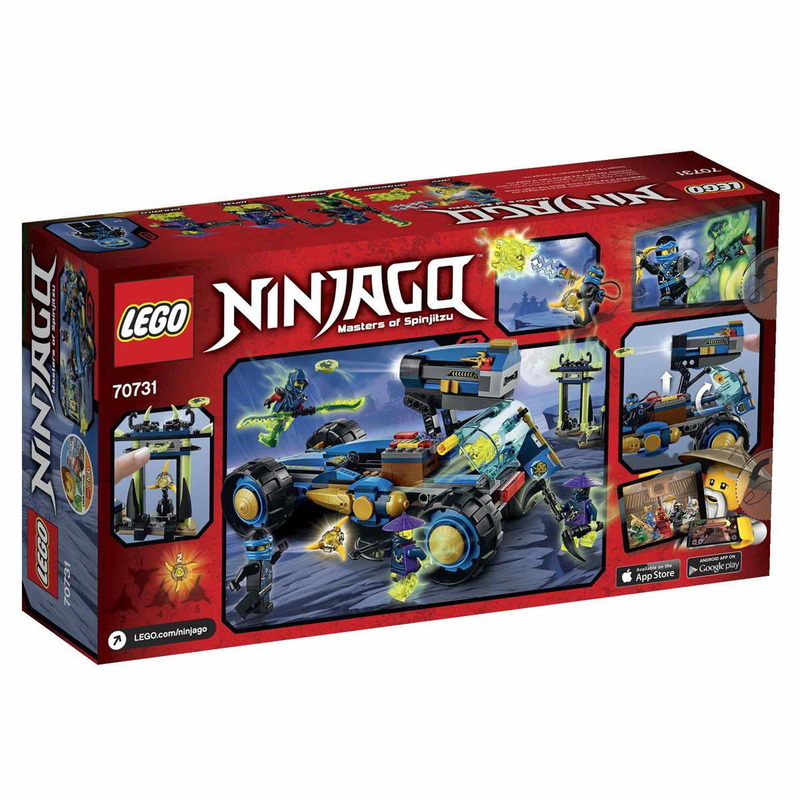 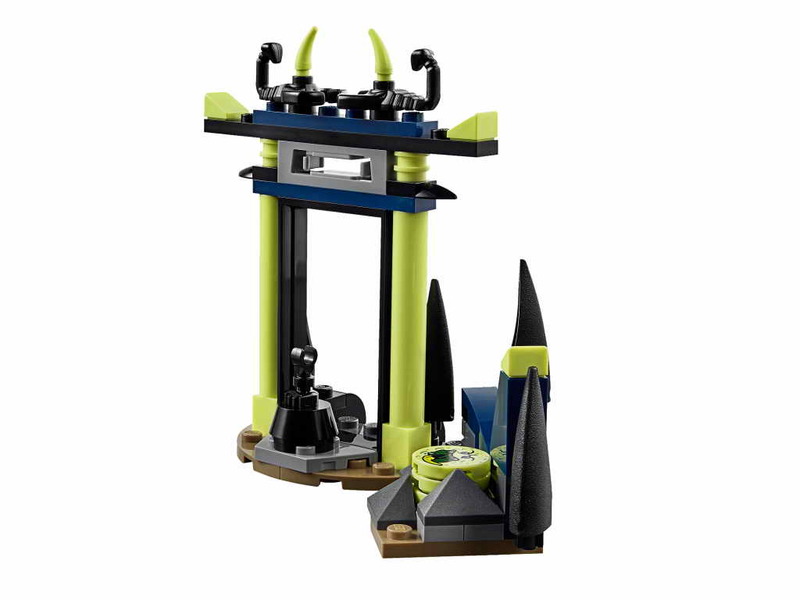 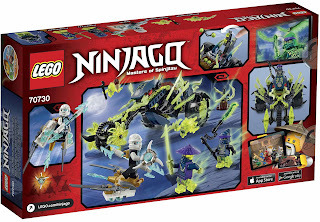 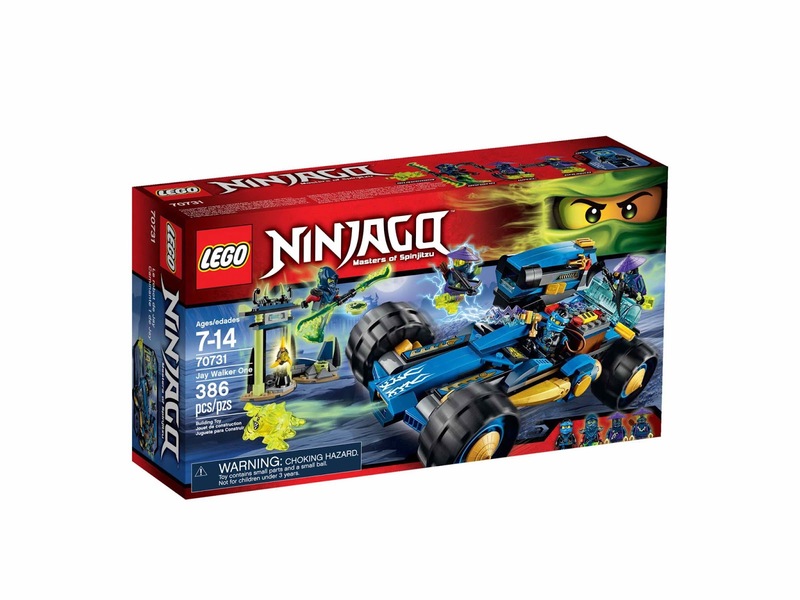 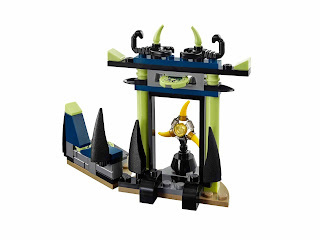 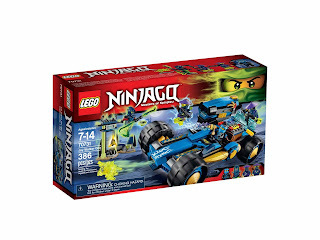 minifigs included a jay minifig, a blade master bansha minifig, a ghost warrior ghurka minifig and a ghost warrior wail minifig.